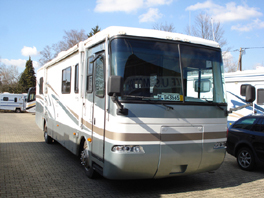 If you import a New or Used USA Motorhome, Fifth-Wheel or Trailer to GER/EUR there are a few conversions & modifications that are necessary. 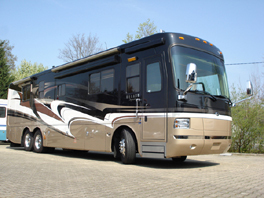 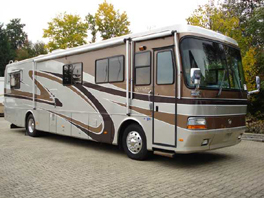 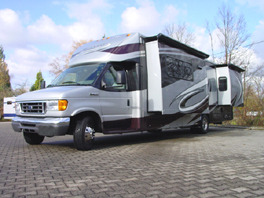 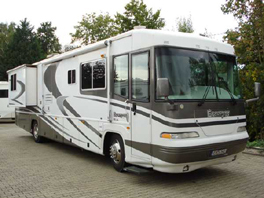 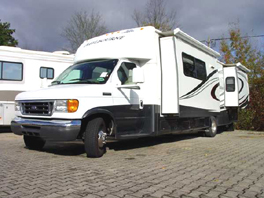 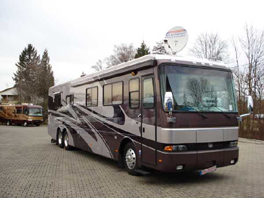 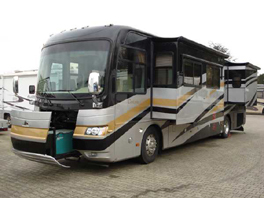 Many Authorities of Europen Countries ask for German Registration Papers for American RV's. 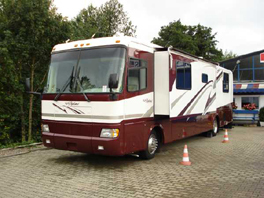 American Registration Papers show basic Infos. 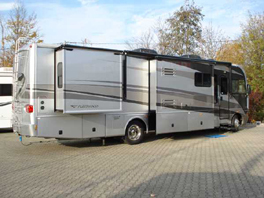 The German Vehicle Papers have much more infos such as Weights, Dimensions, Engine and Exhaust information. 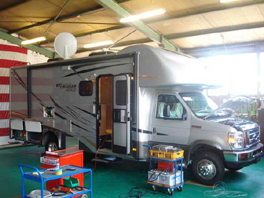 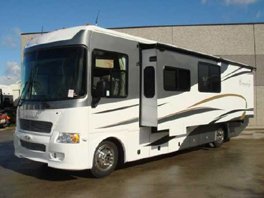 We also offer this Service if you have not purchased your RV from us. 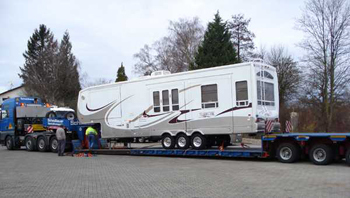 We have done this for many people of european countries. 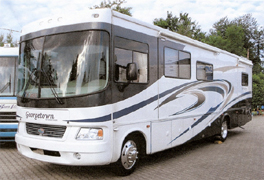 Do not hesitate to call or ask us for a quote. 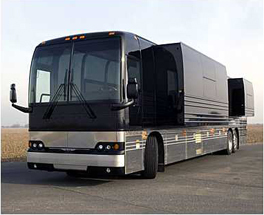 Attached below are a few pictures about our References.